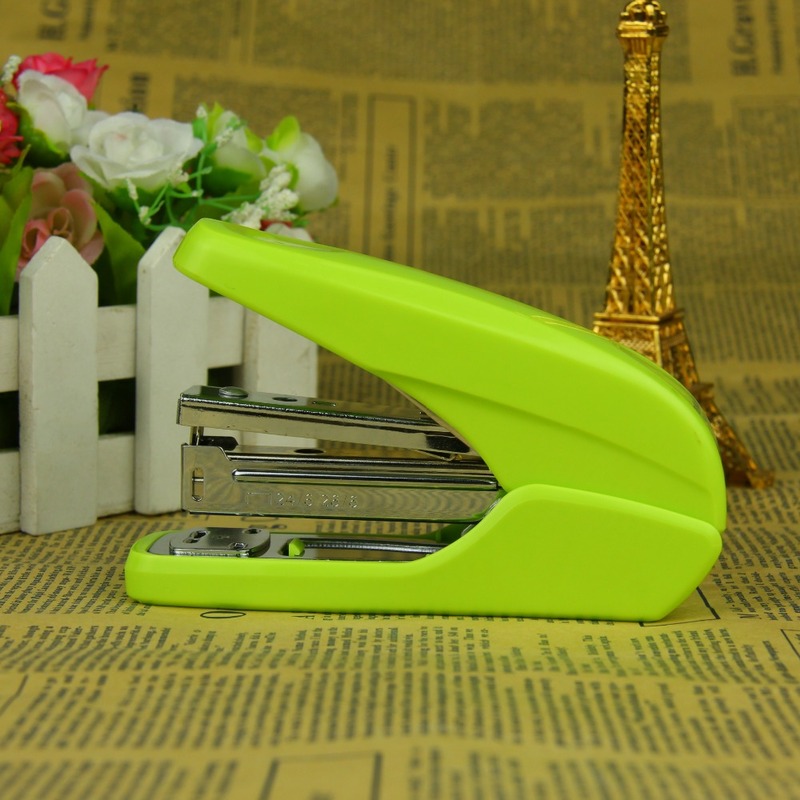 Cute Kawaii Candy Color Paper Stapler Stataionery Staples Binder Tools For Kids Gift Office Binding School Supplies-in Stapler from Office & School Supplies . 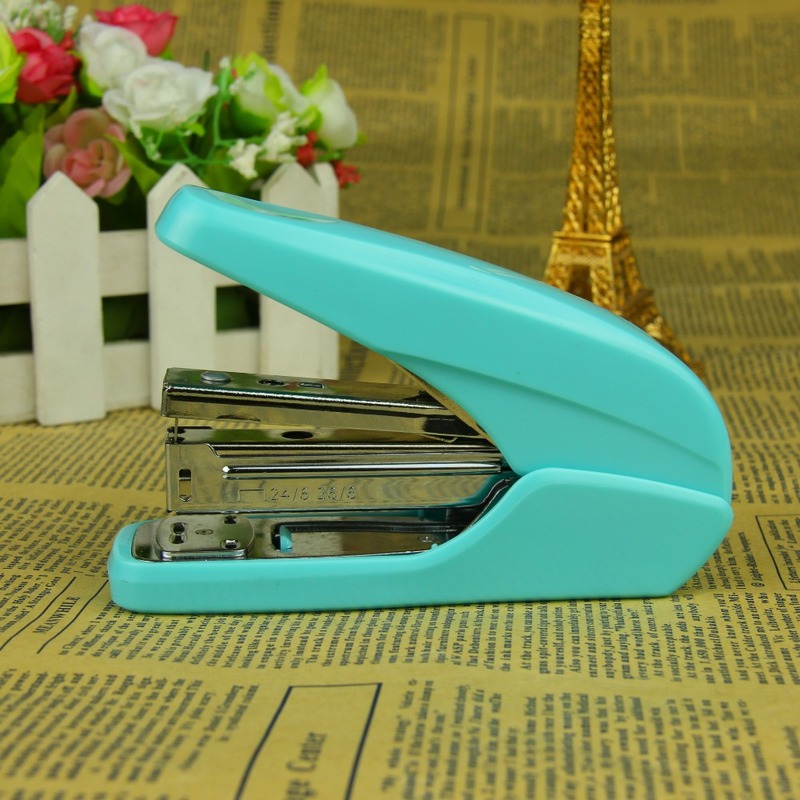 Cute Kawaii Candy Color Paper Stapler Stataionery Staples . 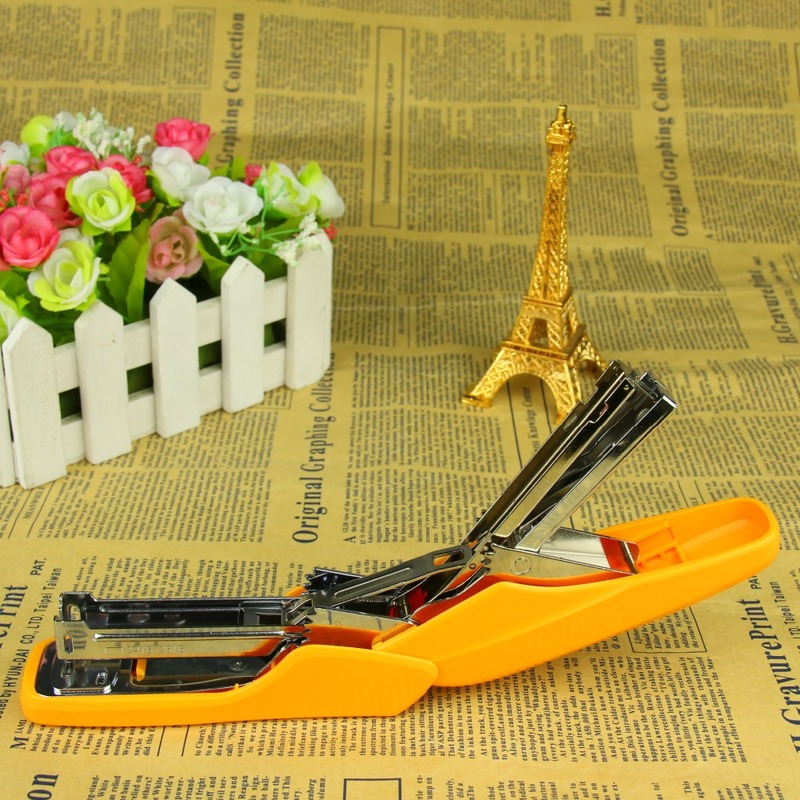 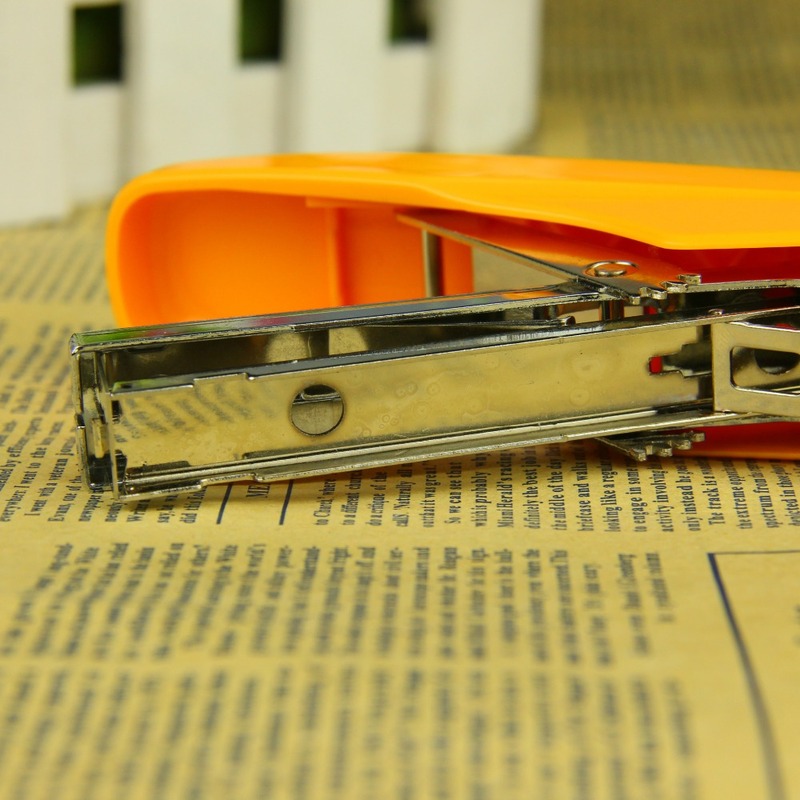 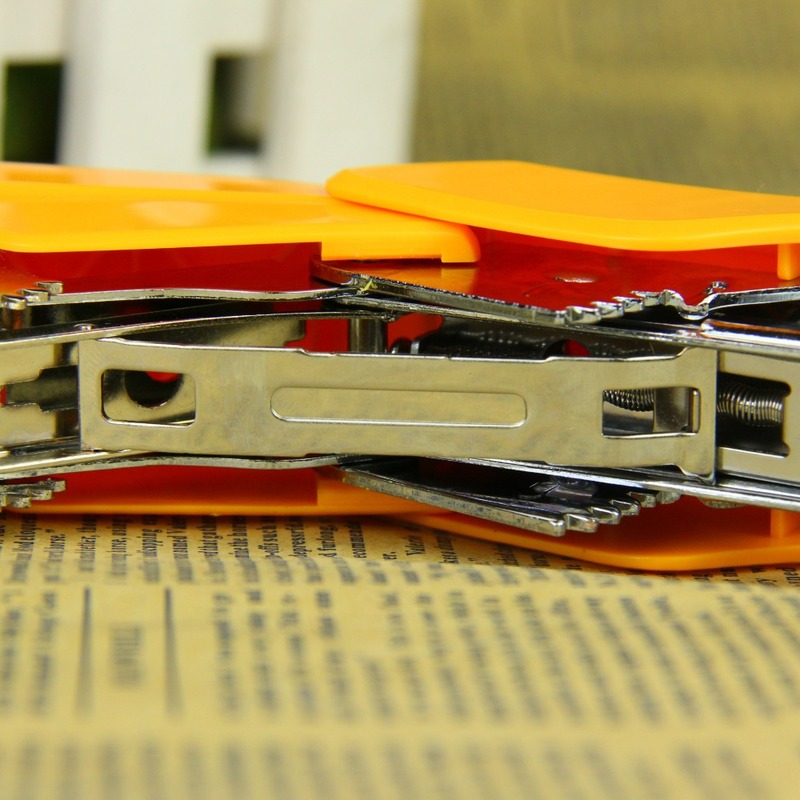 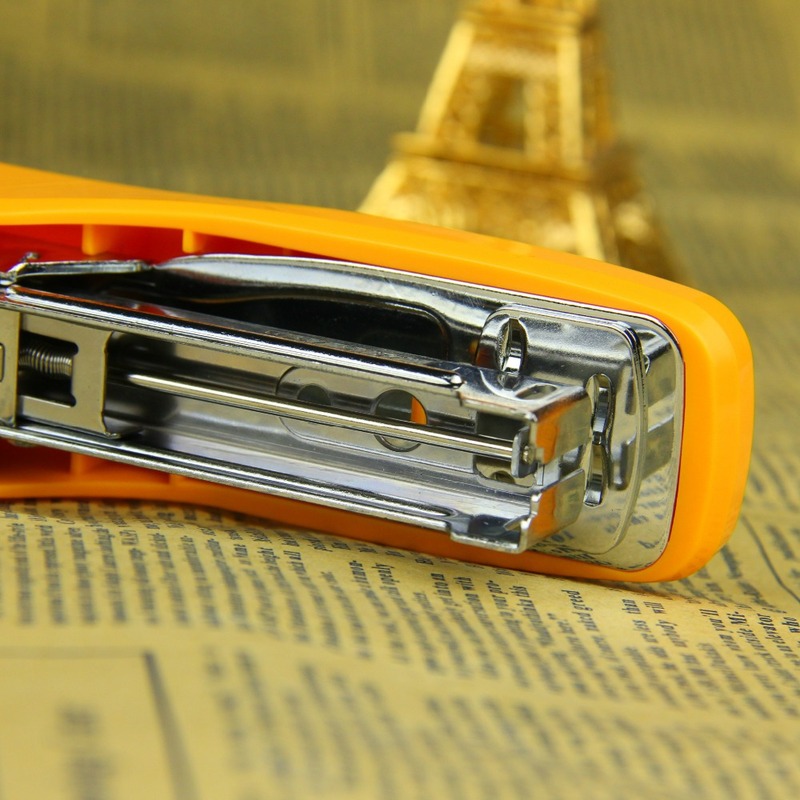 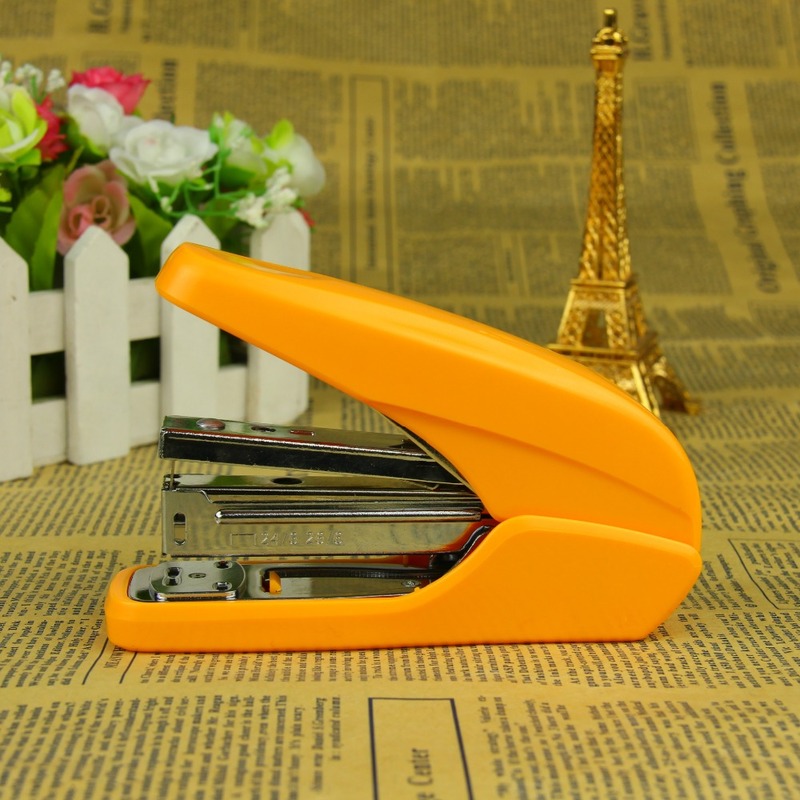 Model Cute Kawaii Candy Color Paper Stapler Stataionery Staples .